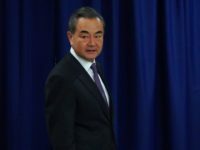 China will establish a contact group through the Beijing-led Eurasian coalition known as the Shanghai Cooperation Organization (SCO) to help “speed up” U.S.-backed efforts to end the more than 17-year-old war in Afghanistan with a political reconciliation between Kabul and the Taliban, the Chinese foreign minister said this week. 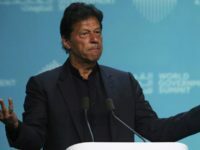 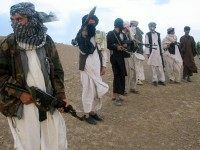 Pakistan confirmed on Thursday that it would host the next round of peace talks between the Afghan Taliban and the United States on February 18 as part of efforts by U.S. President Donald Trump’s administration to end the more than 17-year-old war with a political settlement. 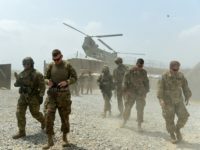 The government of Afghanistan lost more territory to the Taliban in recent months, further plunging the number of districts under the control or influence of Kabul to unprecedented lows, a U.S. watchdog agency revealed in its latest report to Congress on Thursday. 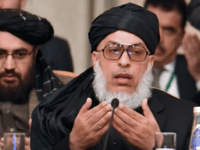 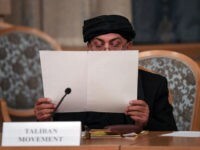 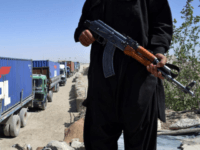 Beijing believes the Taliban is a “political force” that must be allowed to “play a legitimate role” in a negotiated “political settlement” to end the war plaguing Afghanistan for more than 17 years, the Chinese ambassador in Islamabad declared this week. 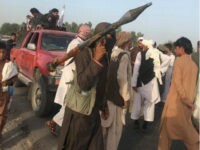 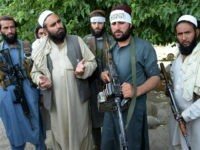 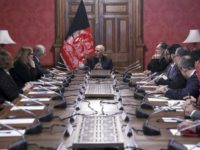 Afghan Taliban Threatens to End Peace Negotiations with U.S.
Taliban narco-jihadis on Tuesday issued a statement threatening to pull the plug on peace negotiations with the United States, likely over America’s insistence that Kabul participates in the talks, a demand long rejected by the terrorist group. 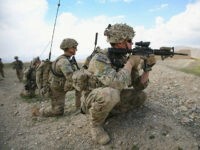 The United States this year admitted Afghanistan’s troops would not see a military victory against the Taliban, stressing that the primary goal of American President Donald Trump’s strategy to end the more than 17-year-old war is to achieve a “political reconciliation” between the jihadi group and Kabul.